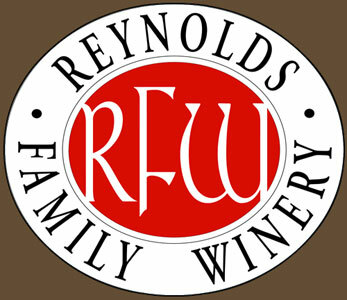 As a child, Reynolds Family Winery owner, Steve Reynolds travelled with his family through Europe on wine tasting trips. Although too young to taste the wine, the early exposure and education ignited his passion for the industry. With the dream of someday building a winery, Steve and his wife traded his dental practice for the life of wine growers in 1994. After over a year of clean up and renovations, the Tuscan style winery was ready for its first grapes. In 1996, they planted 10 acres of Cabernet Sauvignon and produced their first vintage in 1999. Today, they create eight wines, including a Sauvignon Blanc, Chardonnay, two Pinot Noir’s, a Merlot, the Estate Cabernet, a Reserve Stags Leap Cabernet Sauvignon and a red wine Bordeaux blend.